Dark Horse and Blizzard Entertainment are partnering on a pair of releases inspired by the hit video game Overwatch. The Art of Overwatch is a behind-the-scenes look at the first-person shooter, featuring never-before-seen artwork, commentary, and more. 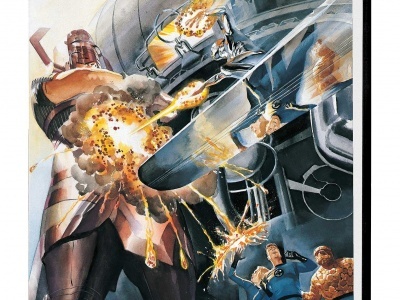 This deluxe art book comes in two editions. 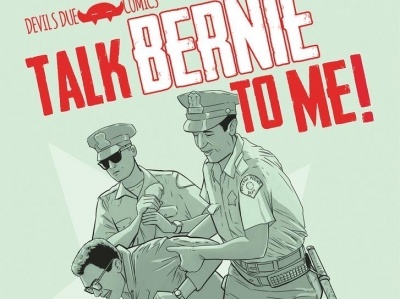 The regular edition 9” x 12” hardcover contains more than 300 pages for an MSRP of $49.99. 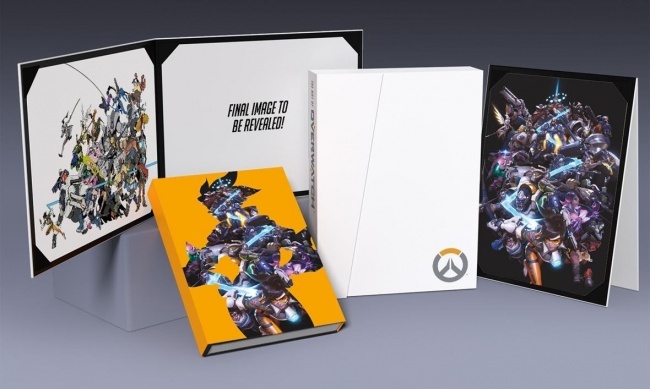 The Art of Overwatch Limited Edition comes in a clamshell box and an acetate slipcover and also includes three prints. MSRP for the limited edition is $100.00. Both editions will be on sale October 24. Overwatch: Anthology Volume 1 collects the first 12 issues of Blizzard’s Overwatch comic series by Matt Burns, Michael Chu, Robert, Brooks, Micky Neilson, Bengal, and more. The hardcover contains more than 140 pages of material and has an MSRP of $19.99. It will be available October 10. 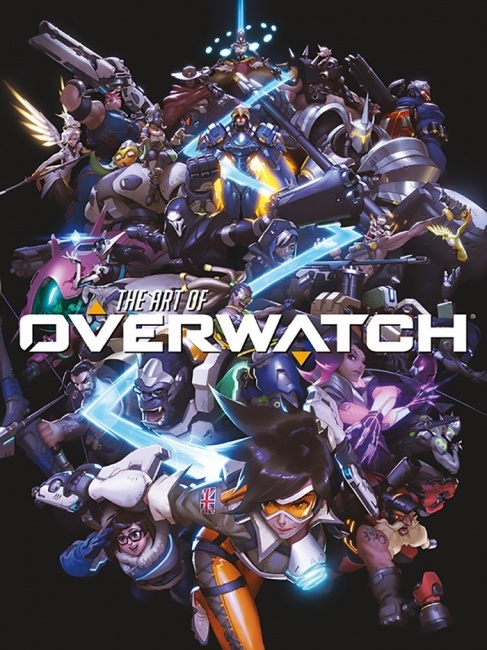 A team-based online first-person shooter available for the Windows, PlaySatation 4, and Xbox One platforms, Blizzard released Overwatch in 2016 to critical acclaim. 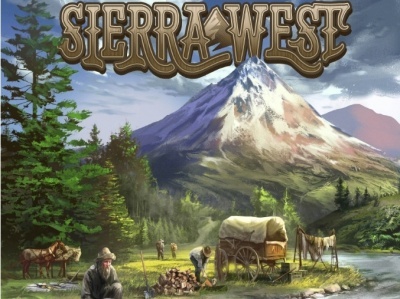 The game earned game of the year honors from the Game Awards, IGN, the DICE Awards, and SXSW. In a late April tweet, Blizzard boasted of more than 30 million registered players. According to VentureBeat’s analysis of Activision Blizzard’s 2017 Q1 investor report, Overwatch has generated more than $1 billion in revenue. 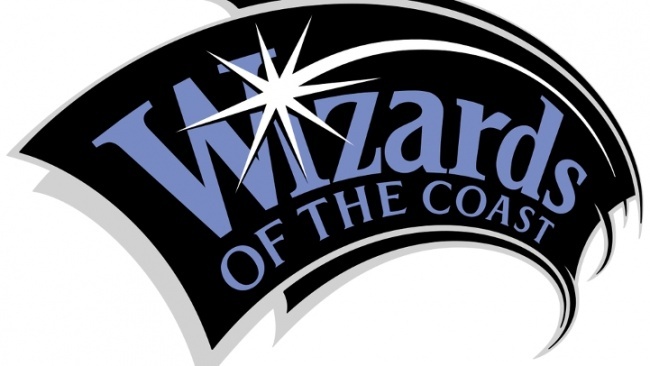 Dark Horse and Blizzard have partnered on previous releases, including books inspired by Blizzard’s World of Warcraft MMORPG (see “'World of Warcraft: Chronicle II'”). 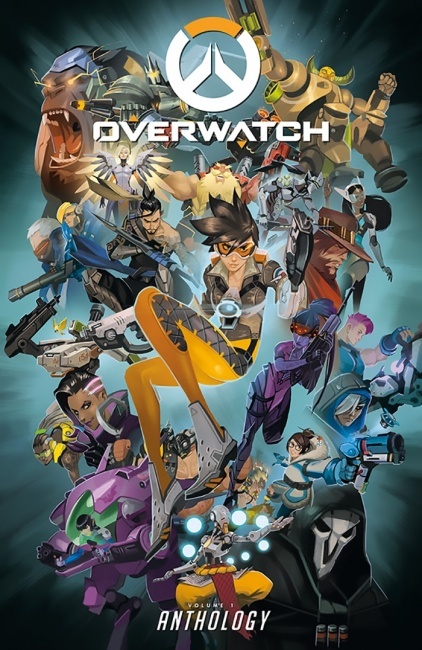 The Overwatch collaboration was originally announced last summer during Comic-Con International (see “'Dark Horse Plans Graphic Novel & Art Book for 'Overwatch'”).